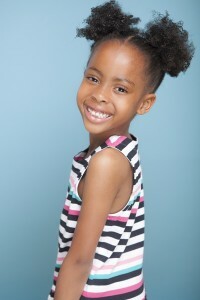 The post Productions We Have Been Working On… appeared first on Carolyn's Model & Talent Agency. The post Casting Call: New Reality TV Show appeared first on Carolyn's Model & Talent Agency. 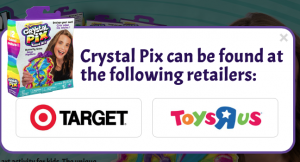 The post Carolyn’s Talent Featured on Toy Product appeared first on Carolyn's Model & Talent Agency.